open and inviting, with ample parking for prospective clients. industry leader in technology innovation. 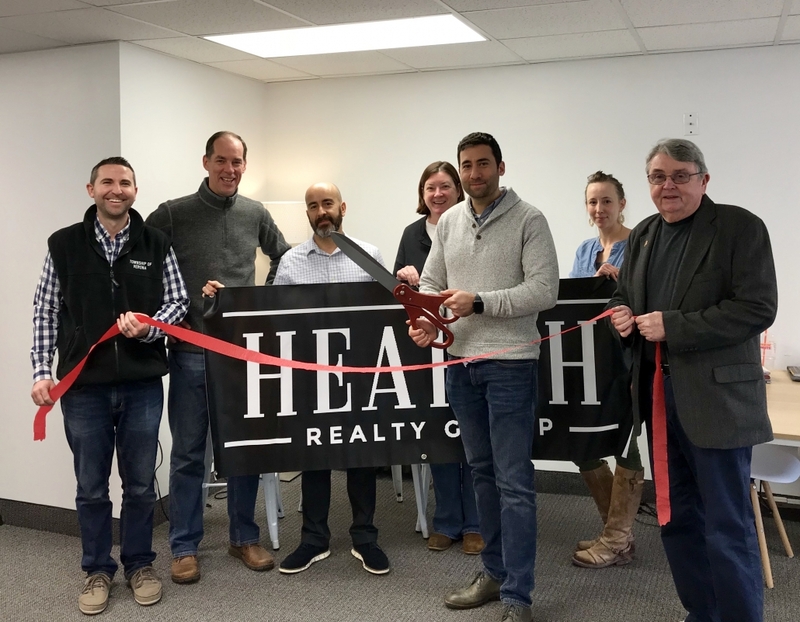 In addition to the Verona office, Hearth recently opened a second location in South Orange. dedicated, ethical, honest, fun, generous and respected in the business. Severin, Dustin Steiner & Camilla Flannery. For more information please visit: www.HearthRealtyGroup.com or call 973-913-5055.
estate agency made up of service-focused local experts who support our clients beyond the transaction. Hearth Realty Group Expands to South Orange Can I Take That Wall Down?